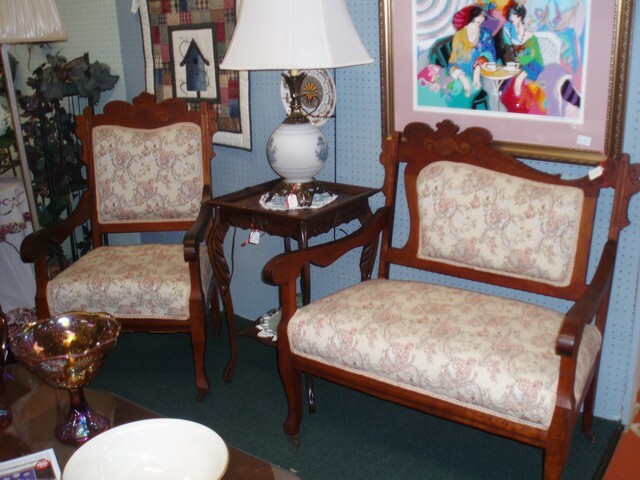 Here we have a beautiful set of parlor chairs. Could be Eastlake. These chairs are both in excellent condition. Thanks for looking.